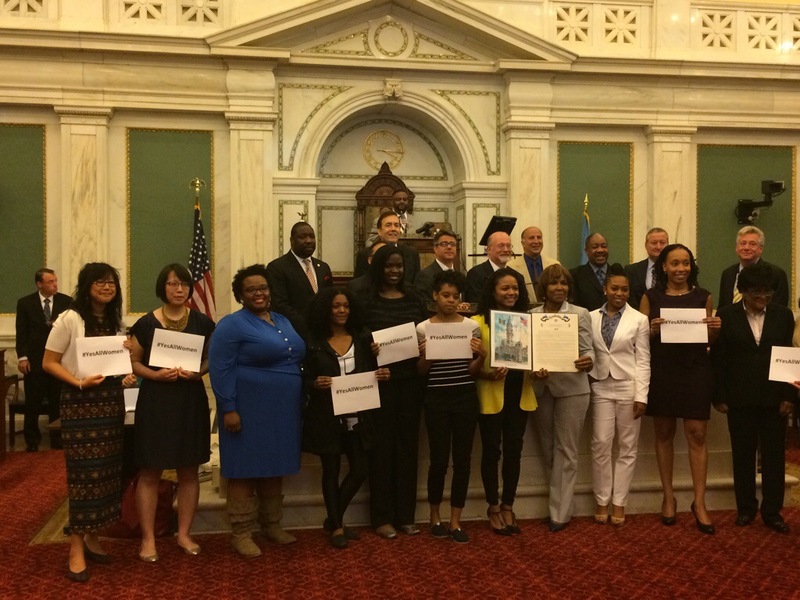 On June 12th, SCG Founder Alysia Lee was honored by the City Council of Philadelphia as a Next Generation of Women Leadership for her work with Sister Cities Girlchoir. 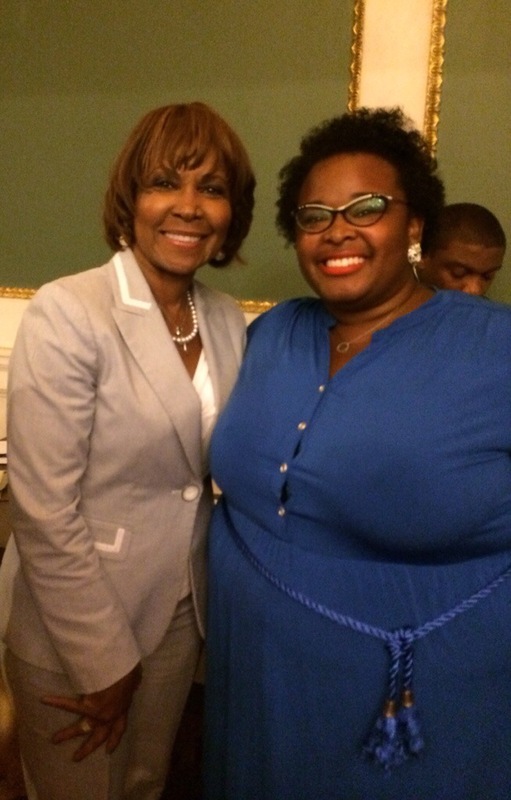 The Girlchoir Movement is moving and growing in Philadelphia and Camden!! Thank you Councilwoman Blondell Reynolds Brown for supporting the honor.